Michael Kharenko is one of the most successful dealmakers in the region. For over two decades, he has been structuring major international investments and attracting capital to Ukraine. This has included some of the most innovative and complex deals in Ukraine’s history worth a total amount of over USD 40 billion. Much of his work has an international element to it, and he often works closely with key players in capital markets, multinational financial institutions and top law firms around the world. 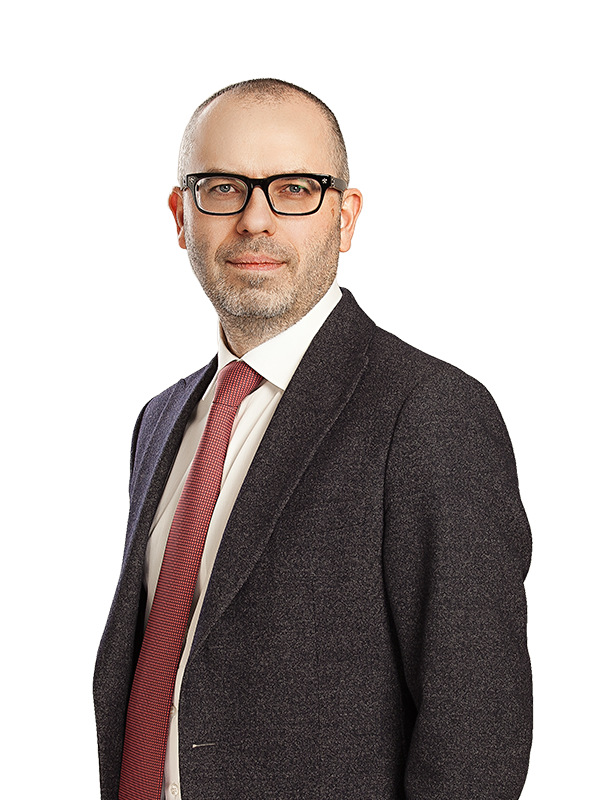 Michael has worked on a wide range of major private and public securities offerings, syndications and secured finance transactions in Ukraine, representing leading investment banks, multinational financial institutions, and corporates. Among his clients are Bank of America Merrill Lynch, Barclays, BNP Paribas, Citigroup, Commerzbank, Credit Suisse, Deutsche Bank, EBRD, Goldman Sachs, HSBC, ING Bank, J.P. Morgan, Morgan Stanley, Oschadbank, UBS, Ukreximbank, and the World Bank. Michael has a very strong IT and disruptive technologies practice, acting for a variety of investors, global IT-companies and IT-start-ups on various sector-specific regulatory, commercial and legal issues. Interned with the Honorable Bohdan A. Futey at the United States Court of Federal Claims in Washington, D.C.